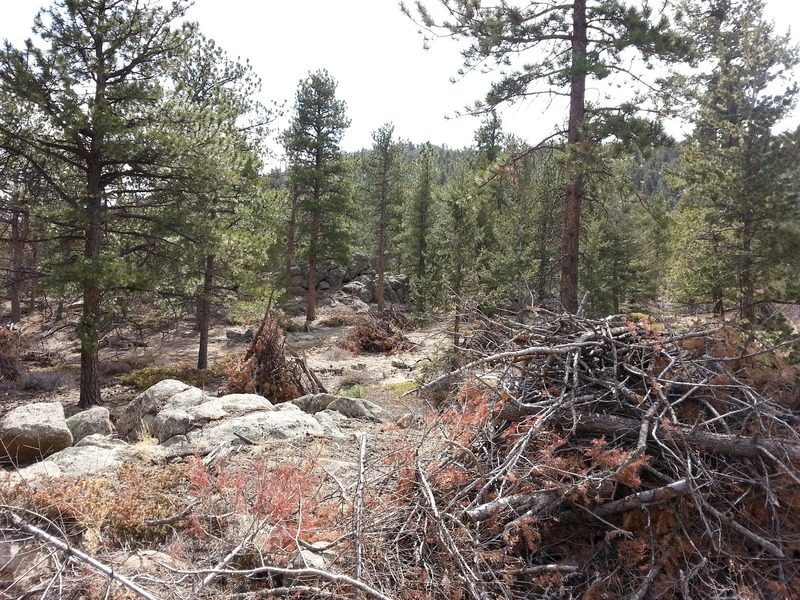 Hermit Park Open Space is an incredible property and a real gem for trail users and campers in Northern Colorado. I recently visited Hermit Park for the first time to get a feel for the project area and become familiar with the property. Not only is the park located in a beautiful setting a few miles east of Estes Park on highway 36 (map), it also has some of the nicest camping spots I've seen in quite a while. There are even 5 equestrian designated campsites that include a small corral for 2-4 horses. Larimer County has gone one step further to offer cabin rentals that are fairly secluded from one-another, have their own personal outhouse, a wood burning stove, and a 2-burner propane cook stove. The icing on the cake is the trail access from Hermit Park. The Kruger rock trail is about a 3.5 mile round trip and is hiking only. 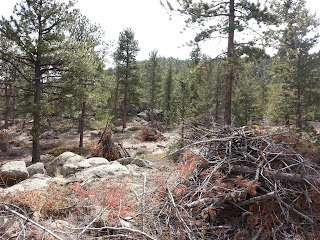 This trail leads to Kruger rock with views into Rocky Mountain National Park and the city of Estes Park. For equestrians and mountain bikers, Hermit Park has a connector trail that leads to Lion Gulch and Pierson Park trails for out-and-back adventures. Mountain bikers could take advantage of some county roads and two-track trails to create a loop ride. With all of these options and amenities, Hermit Park has definitely made it onto the short list for my family! 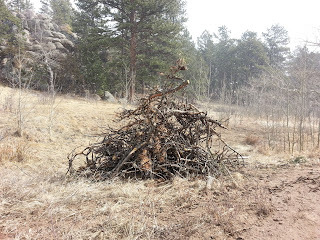 The land managers caring for Hermit Park have been cleaning up dead trees, ladder fuels, and the slash (debris) to help remove excess wildland fire fuels from the park. 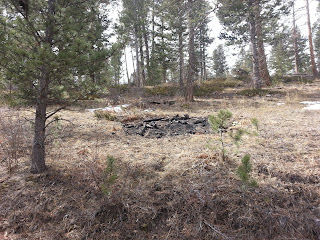 This kind of management is necessary to help reduce the possibility of large wildfires and help protect park resources. This also results in piles of wood and debris called slash piles. 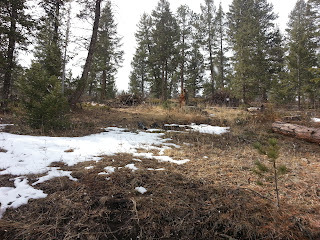 The slash piles are left to dry for a season or two until conditions are appropriate for burning. 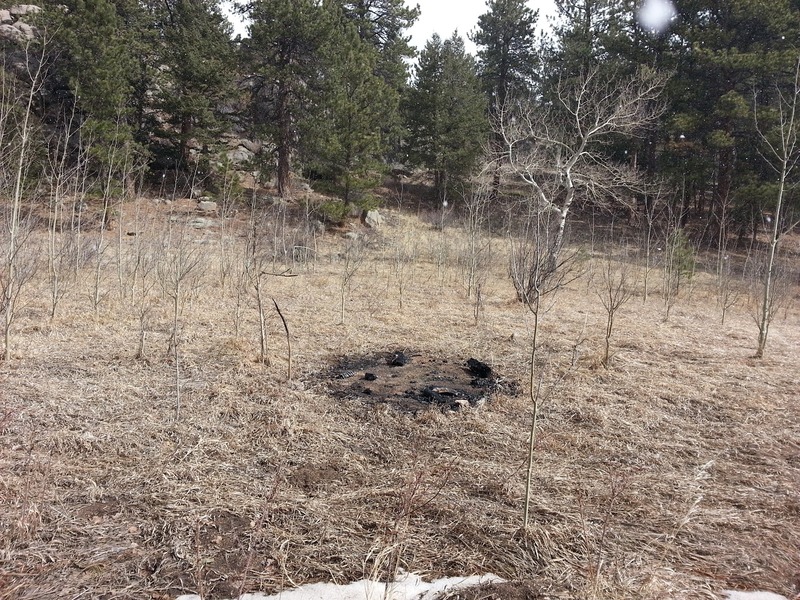 Burning usually occurs when it is colder and there is more moisture to help reduce the possibility of an escaped fire. 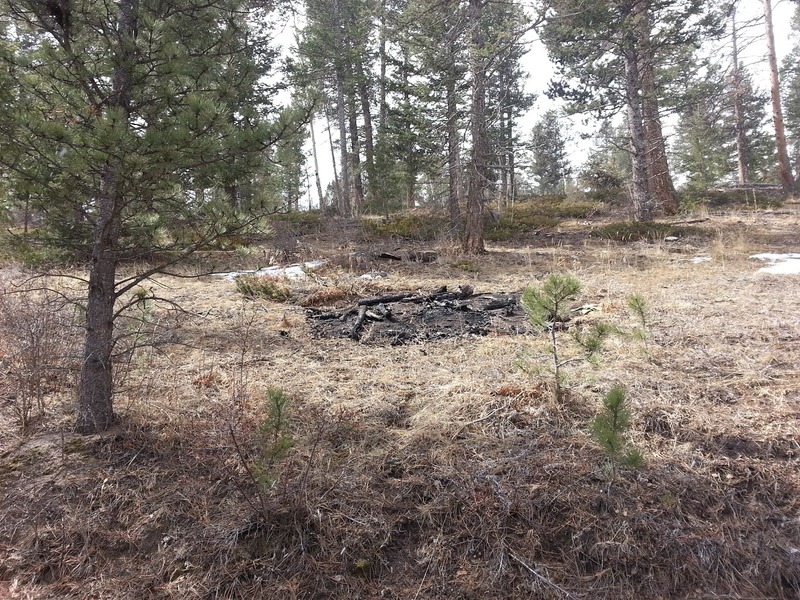 While the overall effect of slash pile burning is positive for the landscape - through the removal of excessive wildland fuels - the burning has a negative impact on the soils immediately below the slash pile. 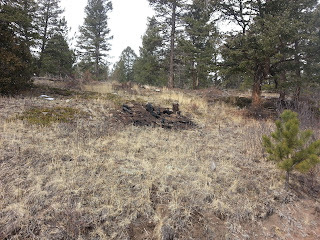 In a low to moderate severity wildfire, perennial plants usually survive, nutrients are cycled, and vegetation returns quickly, providing competition which helps prevent invasive plant establishment. 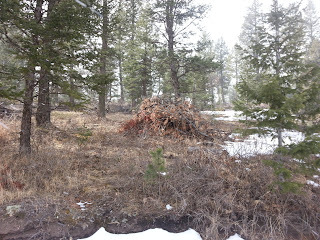 During slash pile burns the fire is concentrated and localized. The soils are heated to a much greater extent and for longer periods of time. 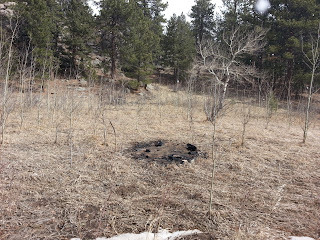 This results in a burned patch where nothing will grow because all of the plants and seeds are killed, the nutrients are burned off, soil microbes are killed, and often there is a residue left over that coats the soil and prevents water from infiltrating into the soil. The scar that is left over is usually devoid of plant life for a few seasons and is a perfect candidate for invasive plant establishment. 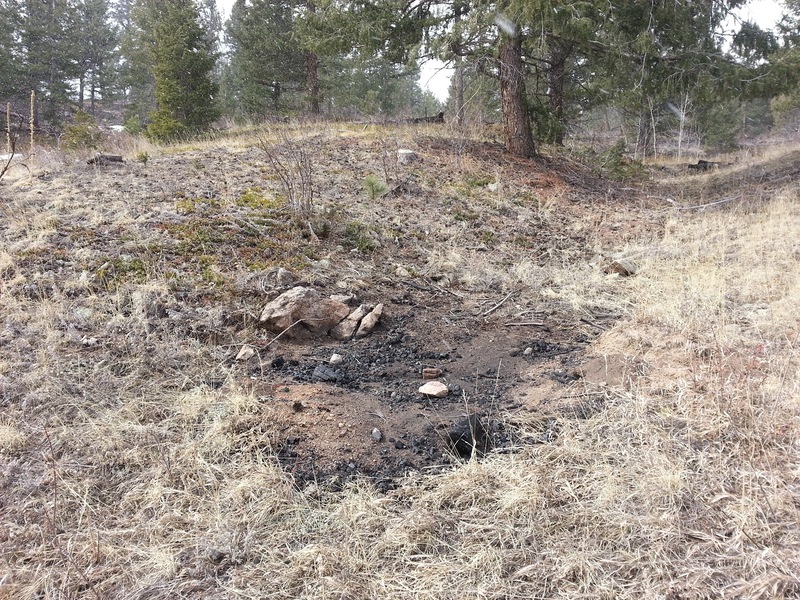 To help prevent invasive plants from establishing and to promote desirable plants, remediation of the burn scar is an important in the early years after the burn. Trailcology will be helping Larimer County remediate slash pile burn scars at Hermit Park on April 6th. 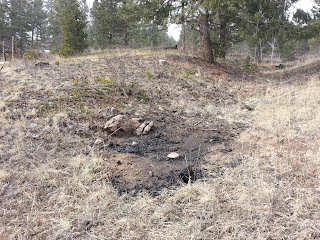 We will rake the burn scars to break up the hydrophobic layer of soil, allowing moisture to infiltrate. Throwing down seed of desirable vegetation will provide a source of native plant material that will also help prevent establishment of invasive plants. After the seeds have been put down we will follow with a rake to incorporate the seeds, providing better contact with the soils and increasing their chance to germinate. Finally we will put down a mulch to help protect the seeds from erosion and seed predation. The project will start at 9:00am on Saturday April 6 and run until 5:00pm. 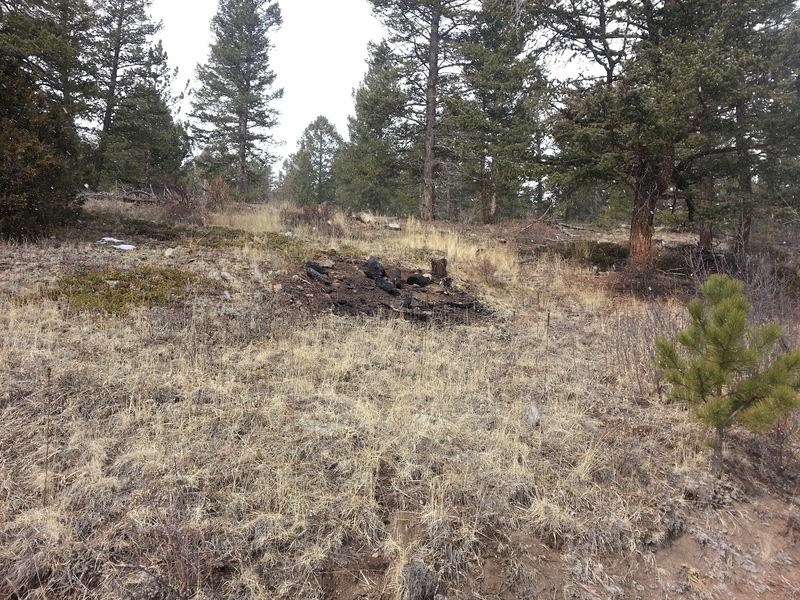 To register for the project, send an email to Casey Cisneros (cisnerct@co.larimer.co.us) and be sure to let him know that you are registering with Trailcology. This will be a fun project in a beautiful location! If you haven't been to Hermit Park Open Space yet then I highly recommend you come out to see it for yourself and provide a helping hand while you're at it!